Having early access to music education can transform the future of a great learner and affect the trajectory of their entire life. Apart from the subjective notion that music lifts the soul, it has been empirically shown that learners with the benefit of a musical training excel in other academic and creative domains. Yet so many of our brightest minds, those that can inspire future generations to improve our world, do not have access to a music education. 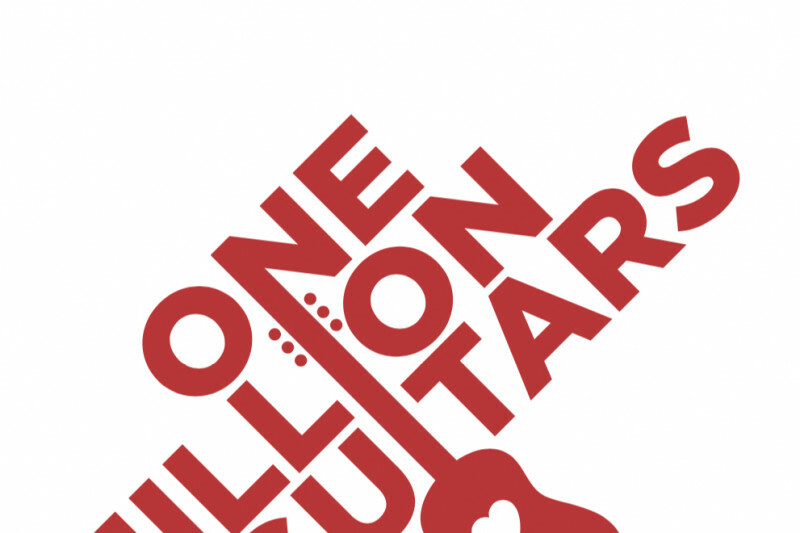 One Million Guitars, 1MG, is going to fix this dilemma, one guitar at a time. Under the leadership and vision of master musician David Broza, a lifelong peace ambassador and children's advocate, over the next five years, 1MG will distribute more than one million guitars worldwide to children and leverage social media to create an online music academy and community of engaged, young learners.